The 2017 Volvo S60 in Plano is an incredibly attractive compact luxury car. 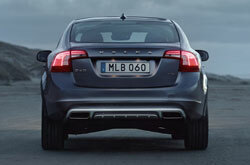 The model comes standard as a sedan, but a S60 Cross Country model is also available. 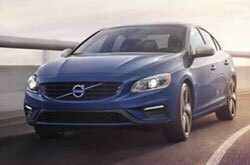 Comfortable yet sporty, the S60 provides drivers with the best of both worlds and delivers a smooth ride. 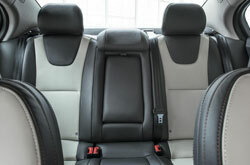 It also continues to offer top-notch safety numbers and features, which drivers with families will find appealing. Coming into 2017, the Volvo S60 has dropped the 2.5L five-cylinder engine. The Cross Country gets a 2.0L four-cylinder instead, which is more efficient. Read our 2017 Volvo S60 review below for more information about the latest model. 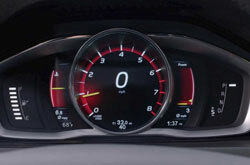 The Volvo S60 is offered in standard and extended (Inscription) wheelbase lengths. The sedan model comes in T5 Dynamic, T6 AWD R-Design, T5 Inscription and T5 Inscription Platinum trims, while the Cross Country is available in one single trim. On the sedan model, you'll find a sunroof, Bluetooth, heated mirrors, a 12-speaker sound system, keyless ignition/entry, navigation, automatic climate control and an auto-dimming rearview mirror on certain trims. The 2017 Volvo S60 Cross Country in Plano comes with front and rear skid plates, adaptive cruise control, leather seating, a sunroof, power-folding mirrors, a 12-speaker sound system, navigation, satellite radio, automatic wipers and adaptive xenon headlights, among other features. The T5 Dynamic, T5 Inscription and S60 Cross Country all come with a turbo 2.0L four-cylinder, delivering 240 horsepower and 258 lb.-ft. of torque. An eight-speed automatic transmission sends power to the front wheels on S60 models, but the Cross Country pairs it with AWD only. T6 AWD R-Design is fitted with a turbo and supercharged 2.0L four-cylinder, delivering 302 horsepower and 295 lb.-ft. of torque. This engine is also mated to an eight-speed automatic that backs its power offerings. Antilock brakes, stability control, traction control, airbags and low-speed frontal collision warning is featured on the S60. On the Cross Country, you'll also find a standard rearview camera and rear parking sensors, which have been mentioned in several 2017 Volvo S60 reviews. If you're not sure the 2017 Audi A4, Infiniti Q50, Acura TLX and the Mercedes-Benz C-Class are appropriate for you, then check out a 2017 Volvo S60 near Dallas. You could end up loving its excellent cabin features and polished looks among other characteristics. Find out if the 2017 Volvo S60 is suited for you using our review and other research tools, then browse current factory incentives! 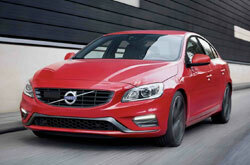 Want to see the latest factory offers on the new Volvo S60? 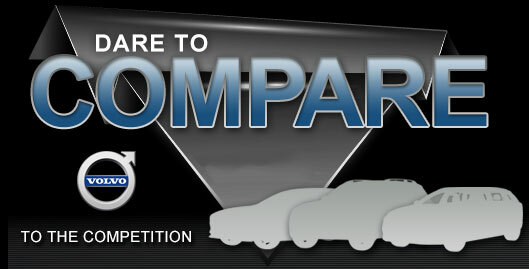 Then visit us at Crest Volvo in Plano, TX. Our review is here to assist you with making a self-assured choice when deciding on a car, and we hope it includes the knowledge you need for this. Get all set to be in awe with the new Volvo S60 for sale in Plano, TX. Set up an appointment for a test spin. Can't wait to get a glance at its cabin equipment preceding your visit? See the embedded video clip.